I hope this email finds you! 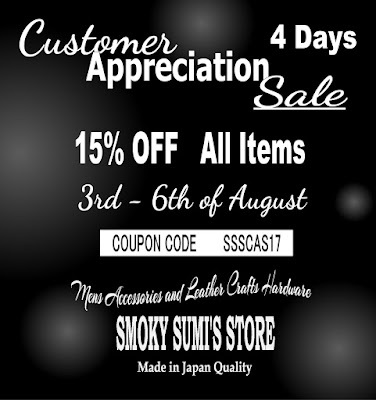 Ours Customer Appreciation Sale on 3-4-5-6 of August. 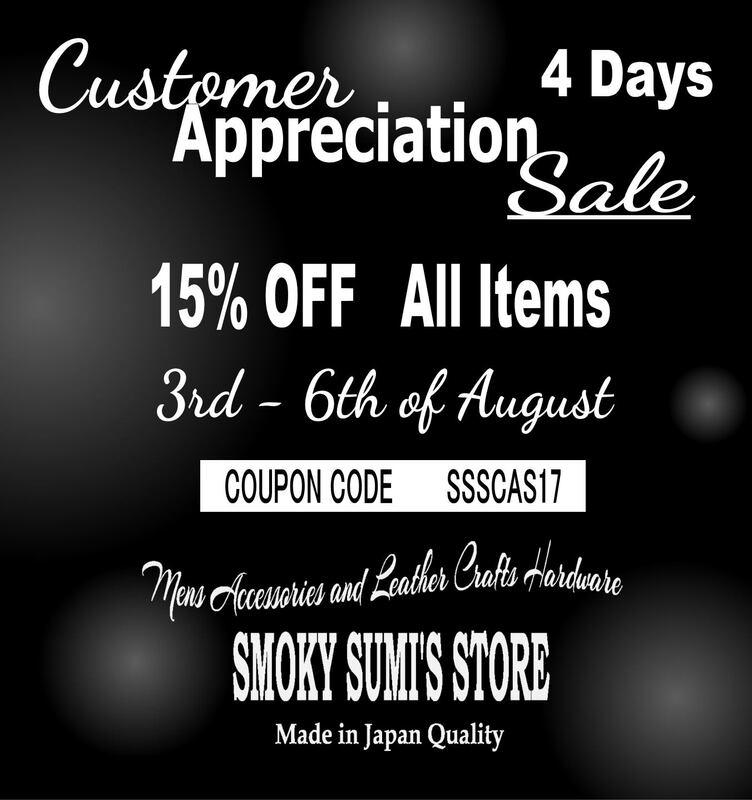 15% OFF All Items Retail & Wholesale.